SMB-PB automates the disbursement of sickness and maternity benefit claims of your SSS-registered Employees. In lieu of checks, this service electronically transfers funds from SSS to your nominated PNB deposit account. Open a new account or nominate an existing account with PNB. Submit the Enrollment Form to the Branch of Account. The form must be supported by a photocopy of any of the following documents which bears your Account Name and Account Number: Passbook, Bank Statement, ATM Card, or Issued Check. Your Branch of Account endorses the Enrollment Form to the nearest SSS office. 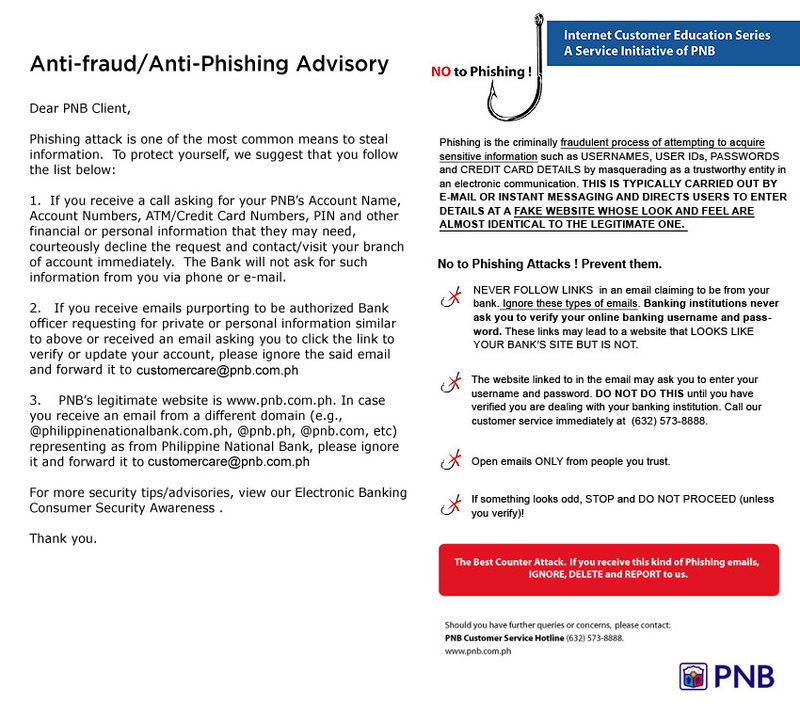 Status of your enrollment will be communicated to you by your Branch of Account. Benefit proceeds are credited to your account upon successful enrollment. Electronic transfer of funds eliminates the prescribed check clearing period and the risk of lost, stolen, or misrouted checks. Benefit proceeds are secured and are readily available for disbursement to your Employees. This service is offered by any PNB Branch near you.